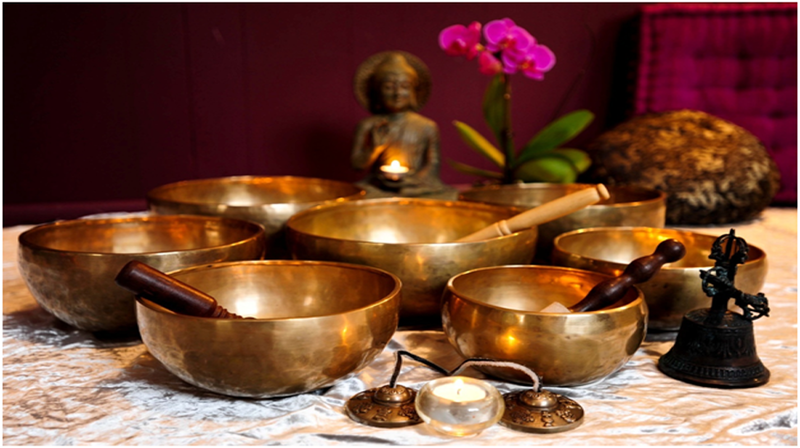 Sound Healing (using Tibetan singing bowls) is an effective and proven modality that uses vibrational sound to help reduce stress, alter consciousness and create a deep sense of peace, well being and better health. Sound has also been shown to be a vital part of the healing process for cancer patients undergoing chemotherapy and side effects especially for pain relief management. During our waking state, the normal frequency of our brain waves is that of Beta. 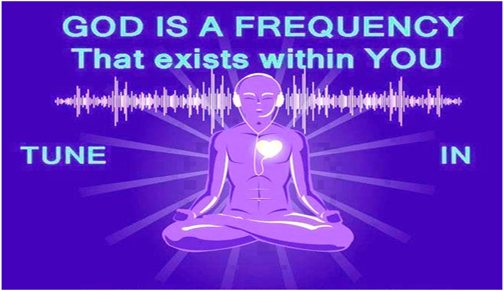 Sound tools entrain the brain to move into the deeper Alpha and Theta brain wave frequencies. 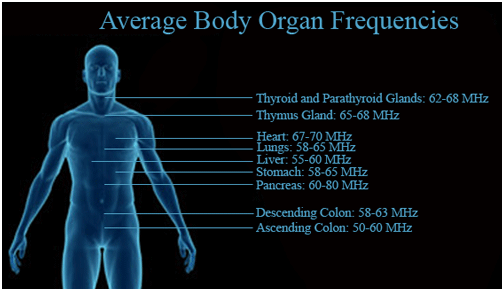 These are the frequencies that induce deep meditative and peaceful states, clarity of mind and intuition. Modern medicine can now measure and thus confirm the practice of sound as a means to promote healing.Thus, sound is a type of energy medicine that creates the sacred space in which people can heal from stress disorders, pain, depression, the emotional roller coaster and more. 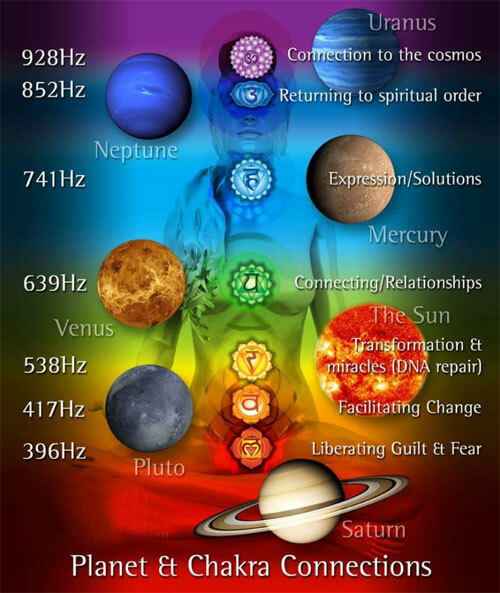 I believe in integrated health services so in addition to the vibrational healing initiated by sound, my sessions include visualizations and life coaching. This combination creates a true body, mind, spirit connection so vital to natural healing. 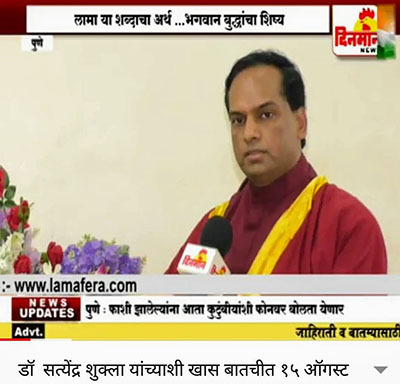 It promotes chakra healing, remove blockages, toxins and negative frequencies / energies stored in body from years. Ancient instruments, including Tibetan singing bowls are 'struck and sung' in specific rhythmic patterns to create vibrational sound harmonics at the frequency of "AUM" or "OM". This sound frequency known as that of Perfection impacts the sympathetic nervous system as your brain waves synchronize to the vibrations of the bowls. The harmonic vibrations engage the relaxation reflex and slow down the respiratory, brain and heart rate and disrupt the pain reflex creating a deep sense of well being. Sessions last one hour and take place fully clothed on a mat on the floor. Bowls are placed and played all around your body, head and on your charkras(energy centers). Clients are asked to wear comfortable clothing without buttons, zippers or jewelry. After the session you are offered a refreshing drink before you go home. For those who live outside the area, we use the telephone with headphones for effective sound healing sessions that include visualization. Call or email me for more information. I recommend as a minimum 3 sessions followed. It takes at least 3 weeks to change a habit or form a new one. The first couple of sessions often produce energetic and physical discharge the releasing of blocks, stressors and toxins. They allow us to also develop a trusting relationship so you can better relax and receive the maximum benefits of the session. The next several sessions are dedicated to strengthening and anchoring you to the sound of the bowls creating a strong alignment focused on your particular area of need. I also introduce some focused dialog and/or visualizations that allows you to get in touch with areas of challenge or positive intentions while you are in an 'altered state'. This creates a strong mind/body connection and improves the ability to heal. After the initial sessions we eveluate your progress and needs. In order to maintain this alignment, most people benefit from a tune up visit several times a year..
Can people who feel fine benefit from a session? Yes, very much so. People have used the Tibetan Bowls for centuries to alter their consciousness and attain deeper meditative states. Many clients also treat themselves to a session to gain clarity on an issue, re-vitalize and just feel great and even more connected to the universe.